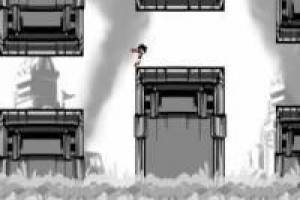 In this game you must be very skillful and quick to survive. 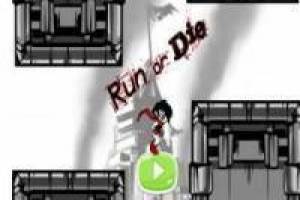 Run or Die is a fun game in which you will have to use your PC mouse, or the screen of your smartphone or tablet if you play on these devices, to jump from platform to platform without falling. In addition, you can not hit any wall or you will also have failed to finish the game. You should go as far as possible and establish your own personal brand. In the following attempts, you must try to overcome your previous record by going even further and jumping many more platforms. Do not forget that you can jump once or press twice for a double jump. Show all your skill in this type of games with Run or Die. 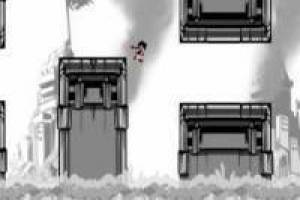 Enjoy the game Run or die, it's free, it's one of our survival games we've selected.